The Lexington County School District Three Fine Arts Center opened its doors to the public in February 2000. The 26,000 square-foot auditorium seats 1,000 people and is a “state-of-the-art” facility. 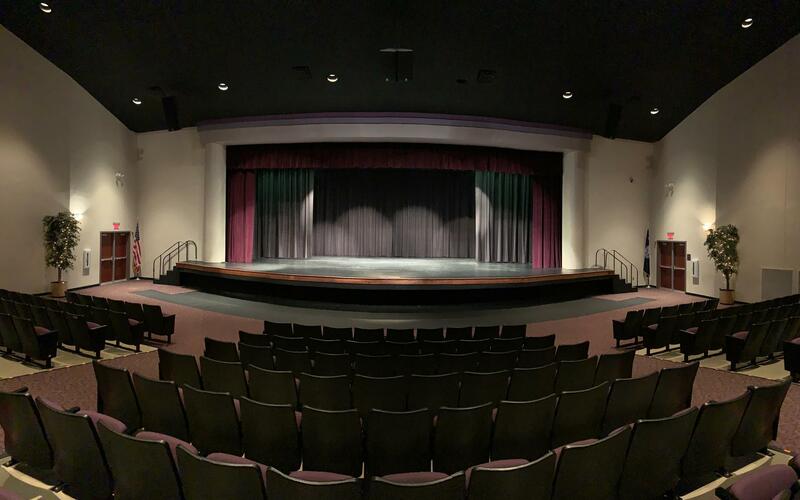 The auditorium connects with Batesburg-Leesville High School’s band and chorus rooms to give the Fine Arts Center additional space. During performances, the band and/or choral rooms can be used as staging or holding areas. A 400-space paved parking lot is adjacent to the Fine Arts Center. The Lexington County School District Three Fine Arts Center is available to the public on a rental basis. Rental rates are based on the following criteria: Commercial Groups, Community/Non-Profit Groups, and School Affiliated Groups. 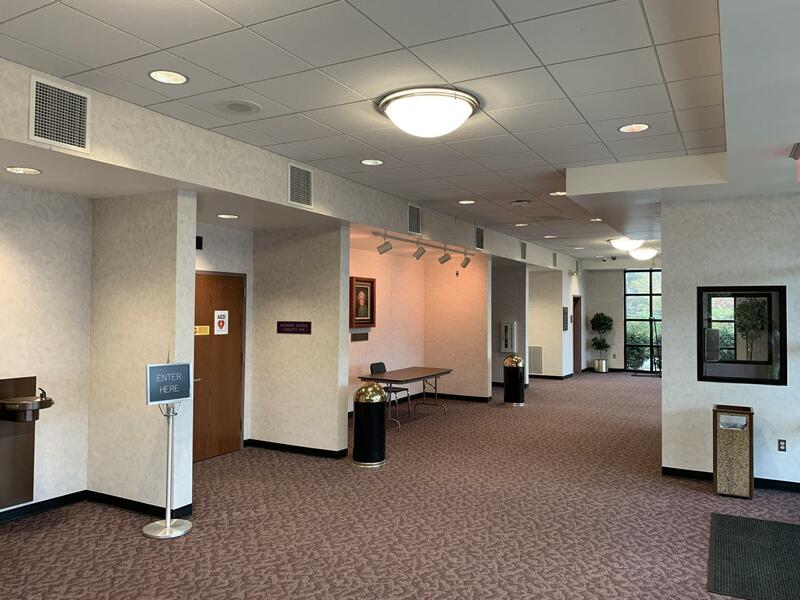 Base fees for all groups include use of the lobby, ticket booth, stage, auditorium, side dressing rooms, basic house sound and lighting, and events supervisor. For more information concerning the rental of the Lexington County School District Three Fine Arts Center for public events, please call Mackenzie Taylor, Director of Public Information at (803) 532-1751 or email her at mtaylor@lex3.org.